The post Goodwin the Goat appeared first on The Story Home Children's Audio Stories. The post The Golden Spoon appeared first on The Story Home Children's Audio Stories. The post The Little Folks’ Presents appeared first on The Story Home Children's Audio Stories. The post The Bremen Town Musicians appeared first on The Story Home Children's Audio Stories. The post How the Finch Got Her Colors appeared first on The Story Home Children's Audio Stories. The post The Spindle, the Shuttle, and the Needle appeared first on The Story Home Children's Audio Stories. The post Gayelord The Goat appeared first on The Story Home Children's Audio Stories. The post Papa Panov’s Special Christmas appeared first on The Story Home Children's Audio Stories. A very wise but poor peasant girl discovers a golden treasure on her farm and is sent on an adventure that will change her life forever and test her clever mind. Listen to how the King challenges her to solve a riddle, which enables her to save her father and become Queen. The post The Peasant’s Wise Daughter appeared first on The Story Home Children's Audio Stories. 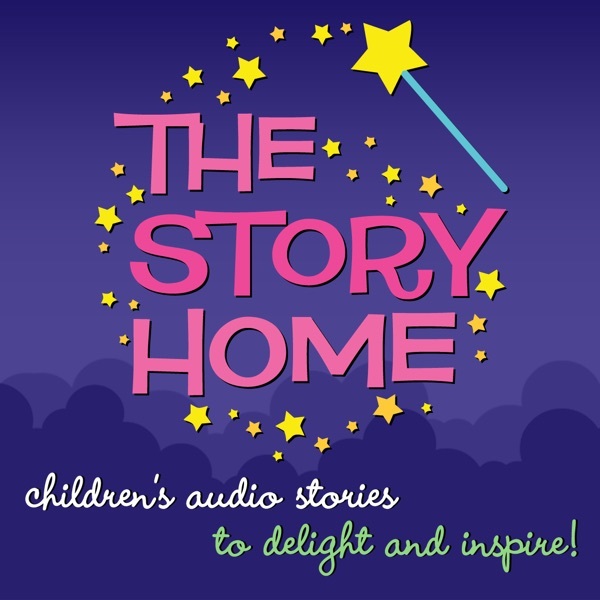 The post The Boy Who Felt No Fear appeared first on The Story Home Children's Audio Stories.